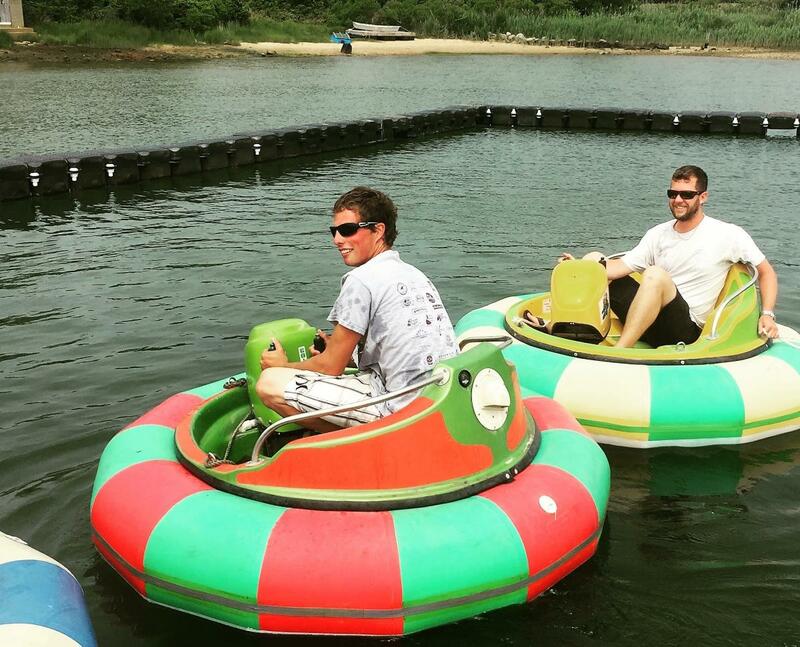 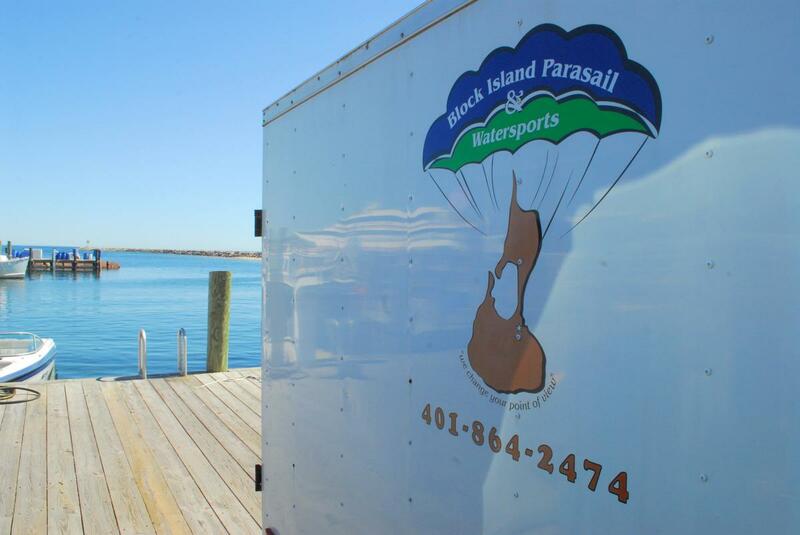 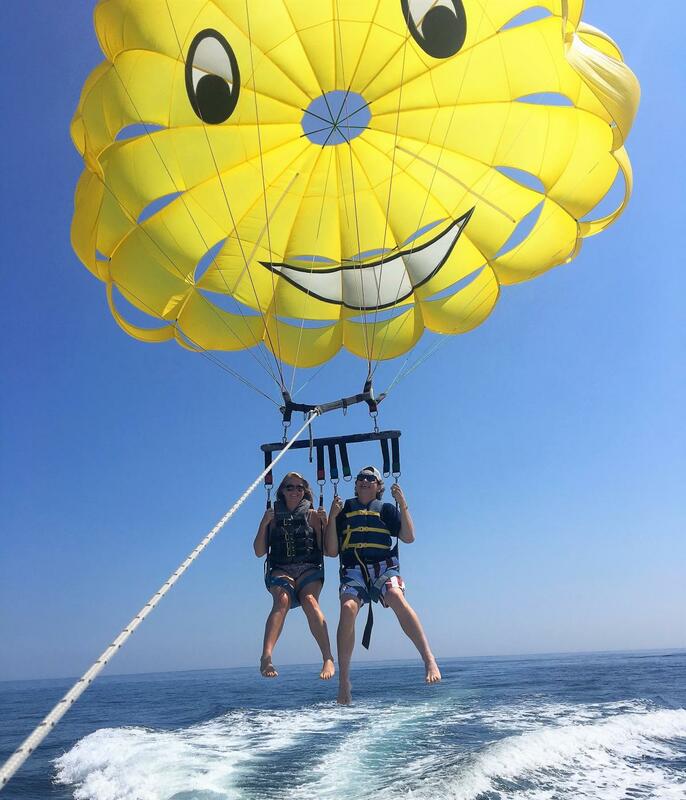 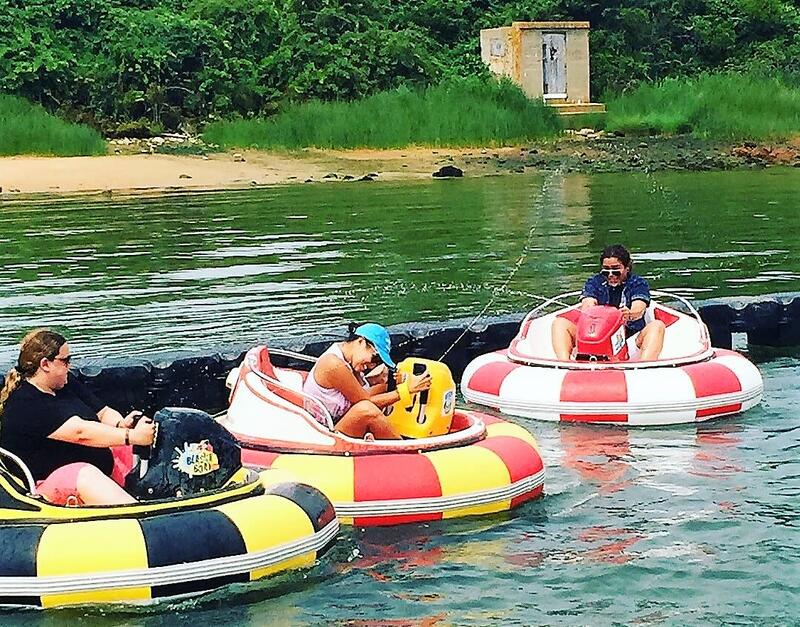 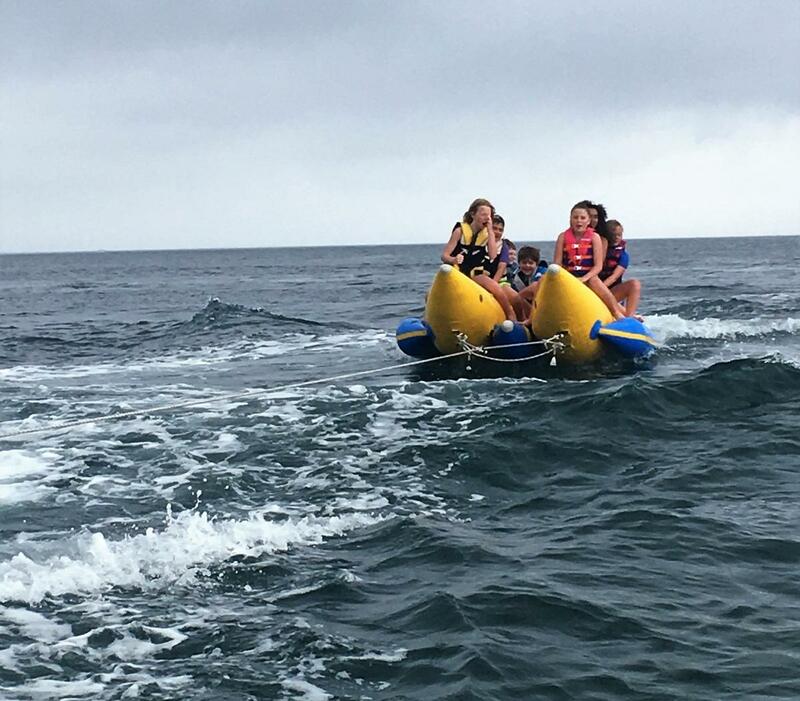 Block Island Parasail has since 1989 offered a variety of fun-filled entertainment. 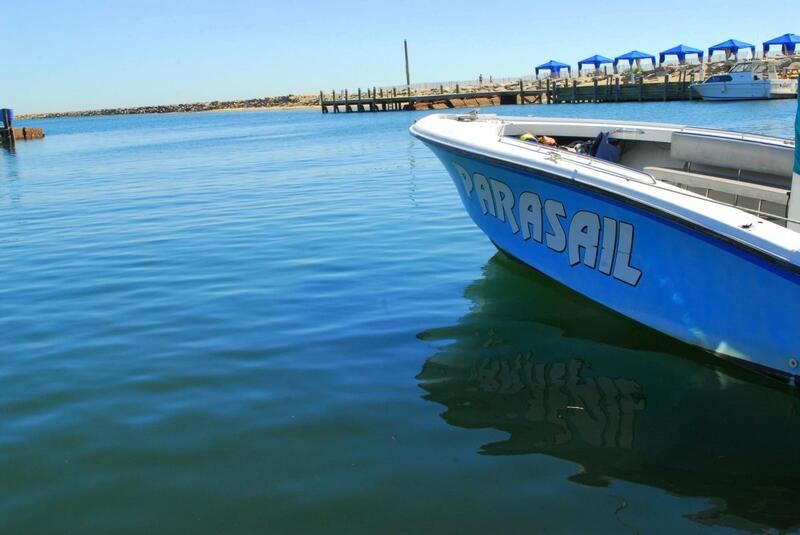 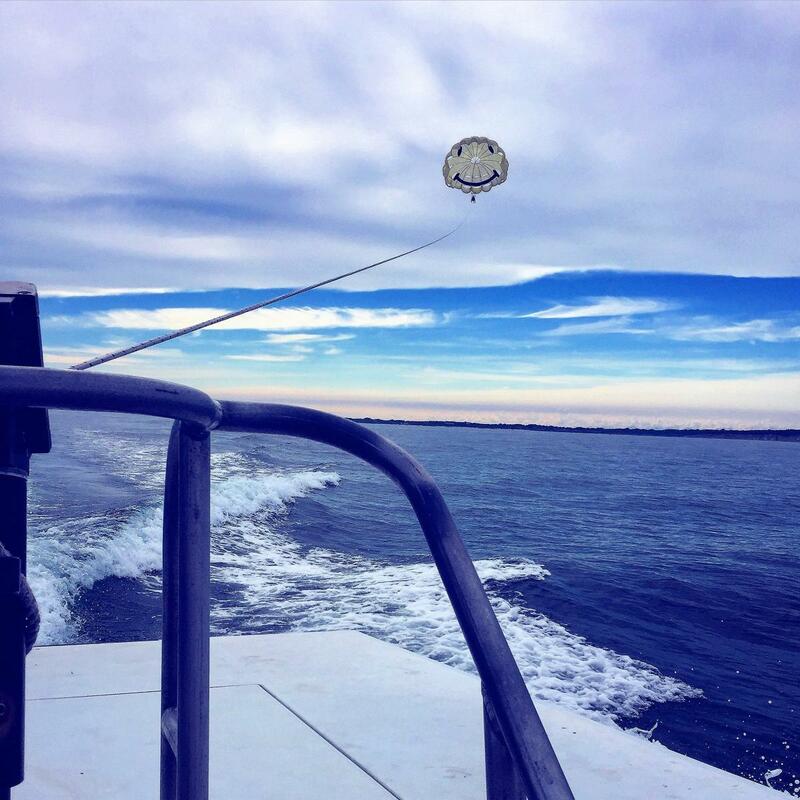 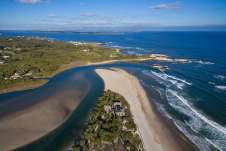 Soar above Block Island's pristine waters aboard the state of the art parasail boat. 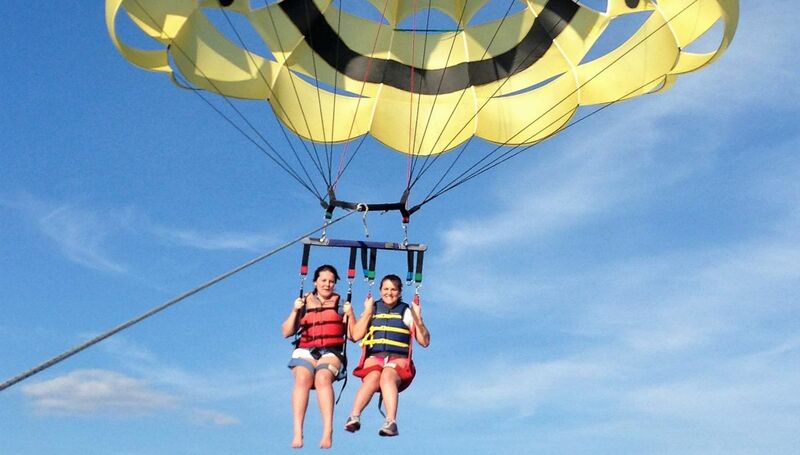 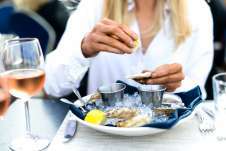 Large groups are welcome, call for details or visit the website.